A recessed wall, the boring, rectangular tub, and that sad shower head hanging a little too low on the wall for comfortable use. There's only so many ways to remodel an existing shower/tub combo. But, you do have the option of getting a tub to shower conversion from JR Luxury Bath. 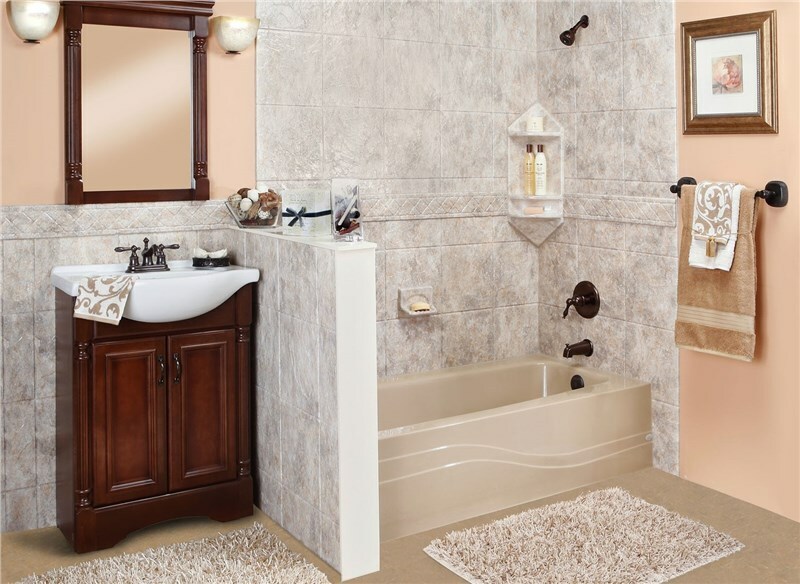 When you are ready to replace your bath with a shower, we can completely install a new one within one day! Of course, getting rid of the bathtub may seem a little crazy, but it can completely change the way your bathroom looks and functions. 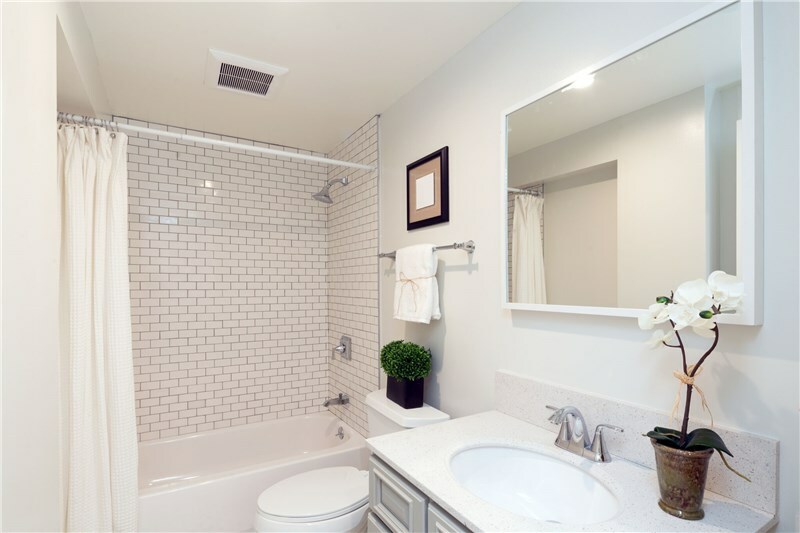 You'll have more freedom, a fresh space, and improved use of the previous bath/shower enclosure. There are a few potential downsides of this kind of bathroom remodeling, Cleveland homeowners should consider. Before you get started with a conversion, let's take a look at the pros and cons of replacing your bathtub with a shower. Modern showers also come with many accessories and upgrades. 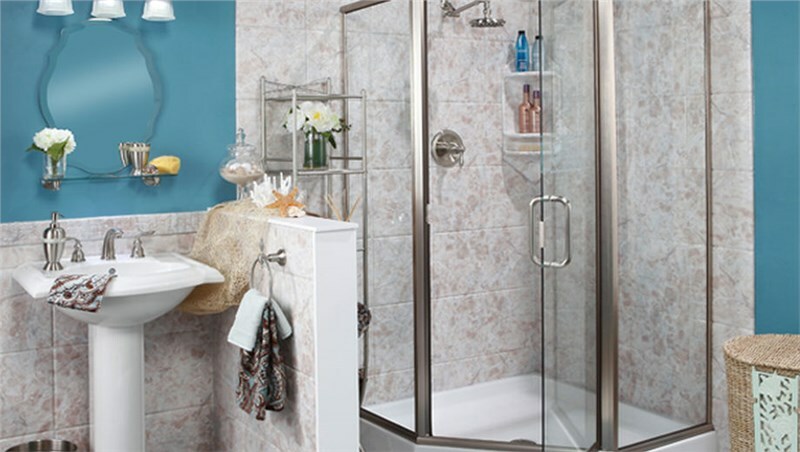 Select an enclosure with shelving or a built-in shower seat. Choose a sliding or pivot glass enclosure and add custom tiling to give your shower a unique touch. With the available design and style options, homeowners can enjoy a luxurious bathroom without having to check into a five-star hotel. However, removing the bathtub has some drawbacks. Families need a bathtub for their kids to use. Children tend to prefer baths over showers. Plus, baths are slightly less messy if the parent still has to help the kids get clean. You may also find that your home is less appealing to families should you decide to sell. If you do plan on selling your home, you might want to limit the conversion to a master bath and preserve the shower/tub combo in a second bath, if you have one. This way those who get bathroom remodeling in Cleveland will still be able to market their homes to families. Finally, a nice, hot bath is very relaxing. If you like to soak in the tub, you'll probably miss it when it's gone. As top-notch bathroom contractors, JR Luxury Bath offers customers a wide range of design options and support for their Cleveland bathroom remodel. We handle any job from a conversion to just updating the tub enclosure. Call to ask about our speedy one day bathroom makeover. Or you can fill out the online form for a free price estimate!